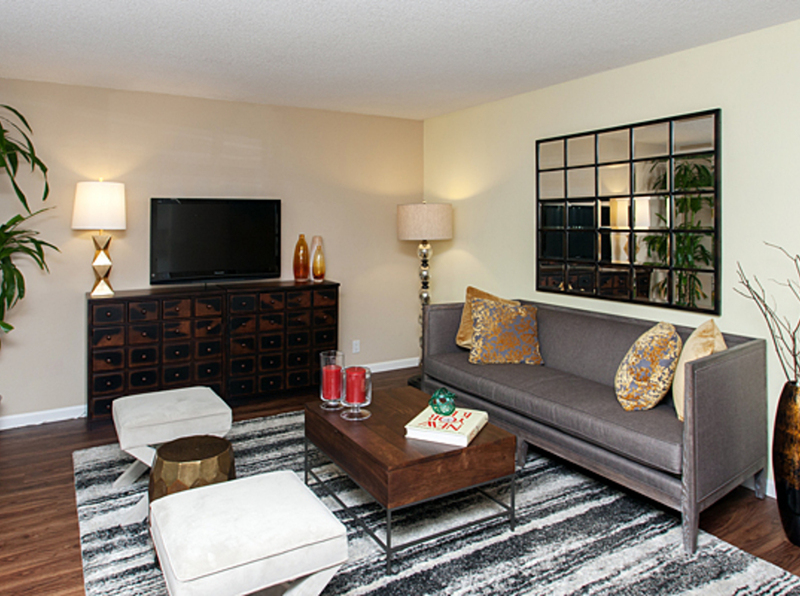 Welcome Home to Madera Valley Apartments! 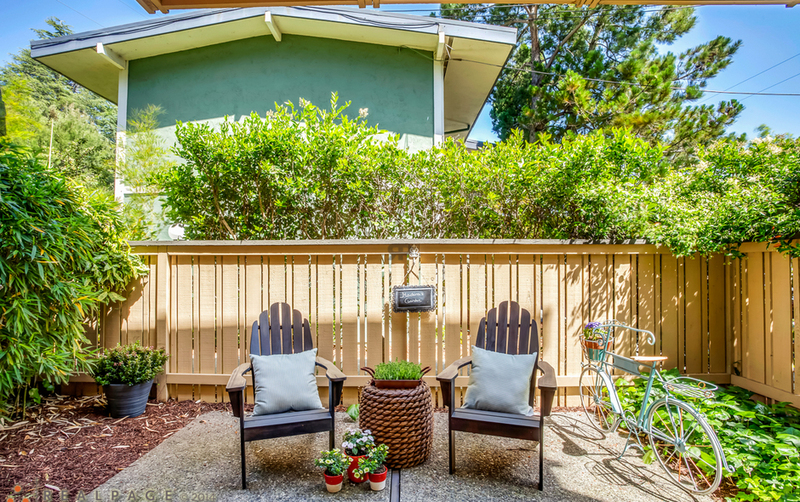 Nestled in the stunning hillside of Corte Madera, our apartments and townhomes offer you comfortable living in the heart of Marin County. 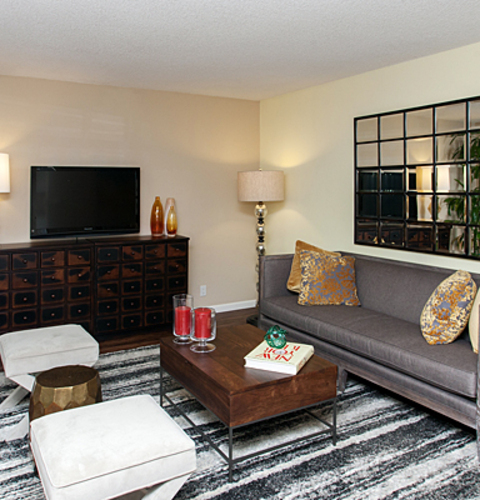 Choose from 1 bedroom apartments and 2 or 3 bedroom townhomes that feature modern amenities focused on convenient living. Enjoy beautiful wood flooring and plush carpeting throughout your home, separate dining areas, well-appointed kitchens, and nothing compares to staring out at lush hillside or bay views or from your spacious private patio. Spend an afternoon relaxing on our spacious sundeck right next to the sparkling pool or work up a sweat with a game of tennis on the exclusive resident tennis courts. Our beautifully landscaped grounds give you the feeling of living in a hidden oasis and the views from our community just can’t be beat. 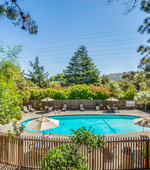 Come get carried away at Madera Valley Apartment Homes. Contact us today to schedule your tour of our beautiful community! 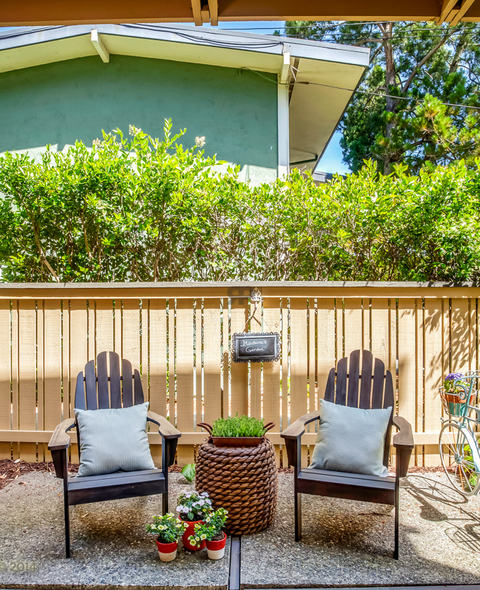 Receive the best of the easy outdoor lifestyle Marin has to offer only 12 miles from San Francisco. 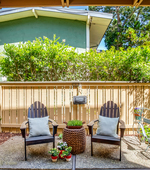 Madera Valley is located minutes from the popular Town Center and The Village at Corte Madera shopping centers, giving you access to various shops, both indoor and out, and restaurants. Some of the local eats include Blue Stove, Boca Pizzeria, and Marin Joe’s if you want to enjoy some piano playing with your meal. We are also close to the bay, Mt. Tam and numerous parks and trails for the days you want to explore the great outdoors. 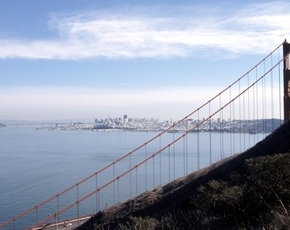 Being close to I-101, means you’re on your way to San Francisco or Sonoma and Napa in no time.